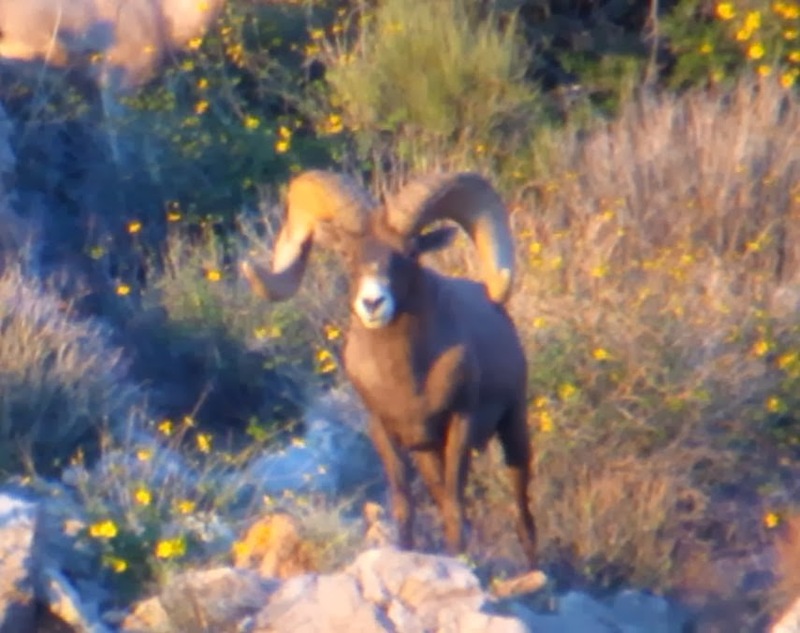 We had the honor of guiding Mr. Claude Warren on the Arizona Super Big Game Raffle sheep hunt in 2013. This was our 3rd year in row guiding this coveted tag. 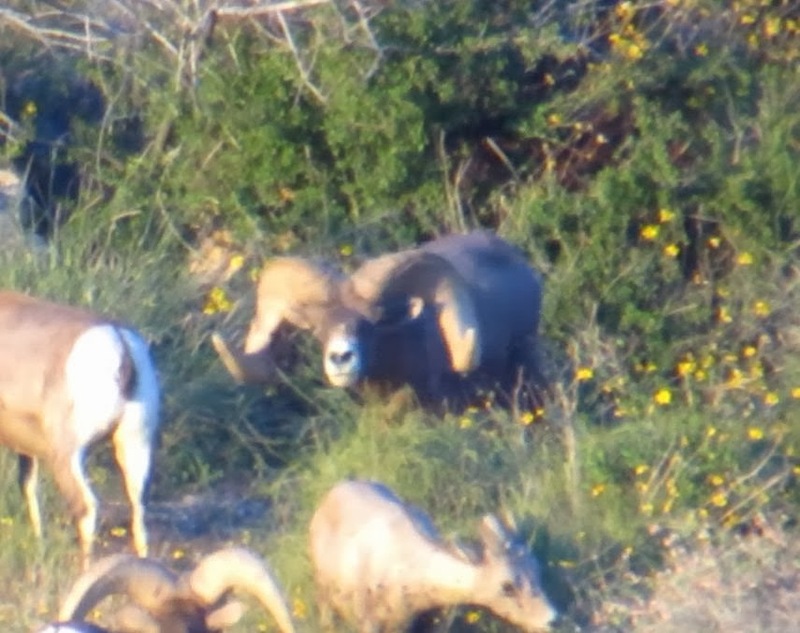 We had our sights set high and were fortunate to find a giant ram. 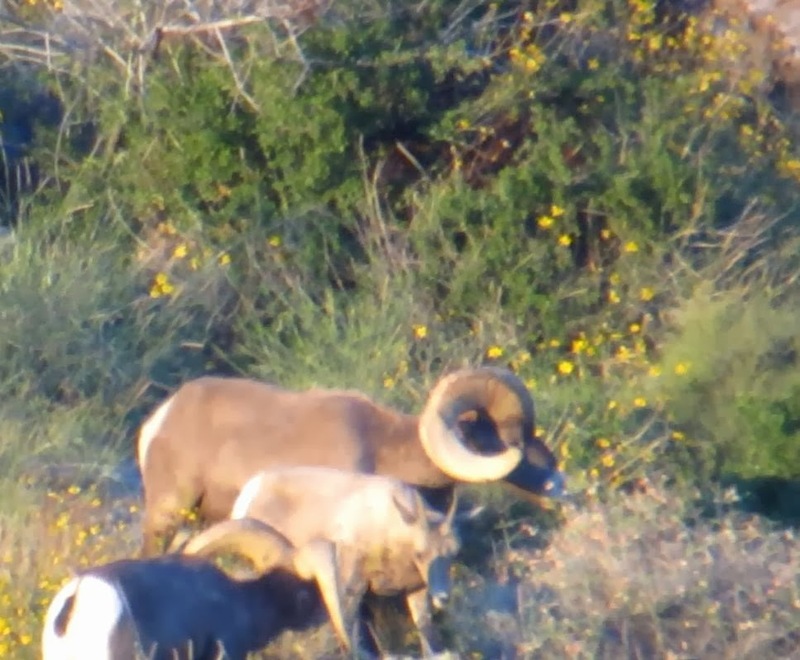 Claude harvested the ram and its the largest Nelsoni ram to ever come out of the state of Arizona. It officially scores 185 3/8 gross and 181 1/8 net. Click here for a photo gallery of the hunt and click here for more pics and videos of the hunt.